If someone you know is grieving, Living When a Loved One Has Died can help. Earl Grollman explains what emotions to expect when mourning, what pitfalls to avoid, and how to work through feelings of loss. 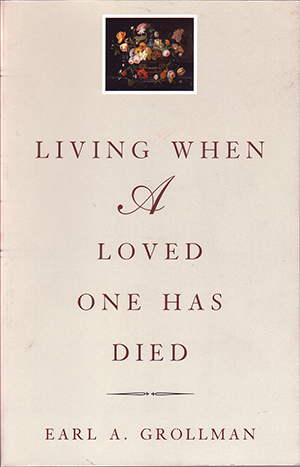 Suitable for pocket or bedside, this gentle book guides the lonely and suffering as they move through the many facets of grief, begin to heal, and slowly build new lives.